It’s not too late to get a signed copy! Email me at pdhawk1010@msn.com for details. I had the pleasure of talking about my book on the Uncle Phil Show on Friday. It’s a bit long, but a great hour-long discussion with Phil and Marshall. We had some deep conversations about education, bullying and how to help our children in this climate of fear, but mostly, we laughed and bonded over our mutual desire to make the world a better place. 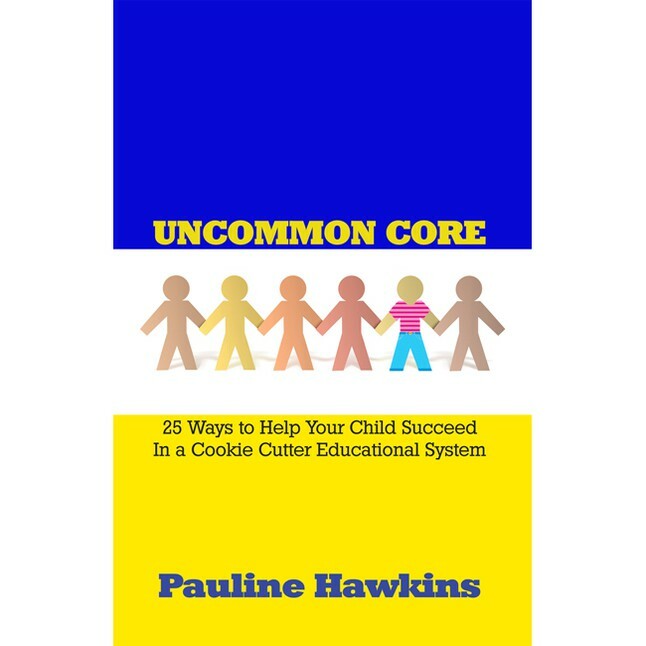 Pauline Hawkins returned for her second visit to “Inside Education” to continue our discussions about topics covered in her book, “Uncommon Core” a book that should be in every household that is bringing up children. Today’s discussion centered on the subject of bullying, a behavior that has defied time and attention and remained, unfortunately, a part of school life. Today’s conversation involved notions about trust, honesty, kindness, respect, compassion and empathy. These no-cognitive human qualities generally receive some but no enough attention in our classrooms mainly because of the Common Core and high-stakes testing. Pauline Hawkins, an educator and author of the book “Uncommon Core” joined Sid today to discuss the contents of her book. The “Uncommon Core” are those qualities that comprise the non-cognitive elements of people such as honesty, patience, respect, compassion etc. Hawkins described 25 of these qualities and how parents along with schools can help students acquire these critical qualities. August 24, 2015, at Great Bay Community College. Chapter 19: Teach Them How to Be Happy. “While government legislation surrounding Common Core, high-stakes standardized testing, and teacher evaluations based on student performance on those tests have combined to create a perfect storm that hurts students and teachers alike, there is still one resource that can help heal the breach. That resource is parental involvement in their child’s education. Karyn McWhirter is a high-school English teacher and yearbook sponsor. She has taught all levels of students and courses from basic skills classes to Advanced Placement. Uncommon Core is now available on Amazon! Thank you for your interest! Yes, but not for the pre-release sale. Thank you for your interest, Heather! Did the book come out? I can’t find it. It is available to purchase now, but it won’t be released until April 27th. Click on the link above or to the right to get to the ordering page. Thank you for your interest! i would be interested to know what, specifically, you have found in the common core that suppresses students’ thinking abilities. I have been teaching elementary students since 1998, and have found the exact opposite to be true of these standards. I have taught in two states with three different sets of standards and find the common core to provoke students thinking to find different approaches to problems. I fear the emphasis on end of grade or end of course tests, not actually the common core standards themselves, has given common core a foul name. Please share with me some of the issues you take with these standards. Thank you for your time and passion for students’ interests. Thank you for your comments and questions. I will do my best to answer your question. I am not opposed to Common Core Standards as much as I am opposed to the way they were implemented, used for these new state tests (like PARCC), and then used to evaluate teachers. I discussed this in a two-part post last year. 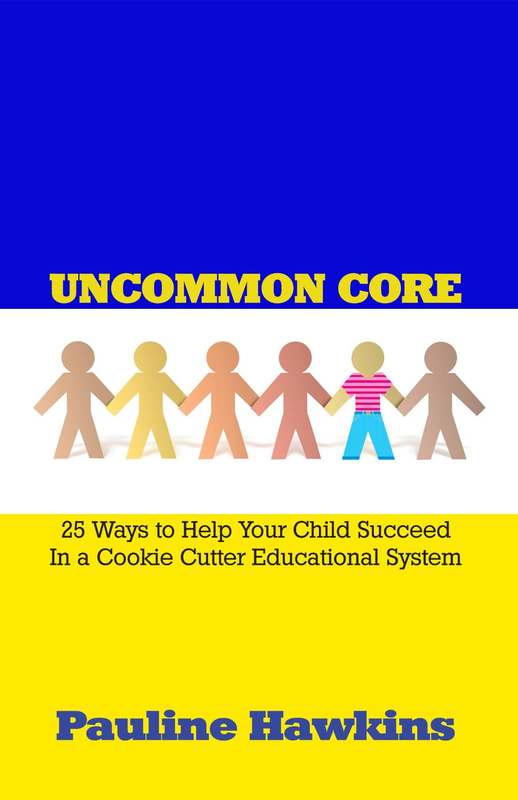 The new legislation around Common Core created a “perfect storm.” Here is the link to the first post: https://paulinehawkins.com/2014/04/28/part-1-a-brief-history-on-nclb-and-common-core/ Make sure you read Part 2 and click on the links. I created a chart for one small part of the Common Core English standards that demonstrates the problems with them. Even though I take issue with the way the standards were implemented and used against teachers, I am still not a fan of Common Core. My posts explain why. My goals in everything that I have written on my blog (my resignation letter included) and my book are to help our children and to bring dignity back to the teaching profession. We are creating a lost generation, and I can’t sit back and do nothing to help them; our children are not commodities. Teachers are professionals who should be trusted and respected; we have dedicated our lives to the education and nurturing of our students. How can our country move forward when the two most important elements of our future are being undermined?